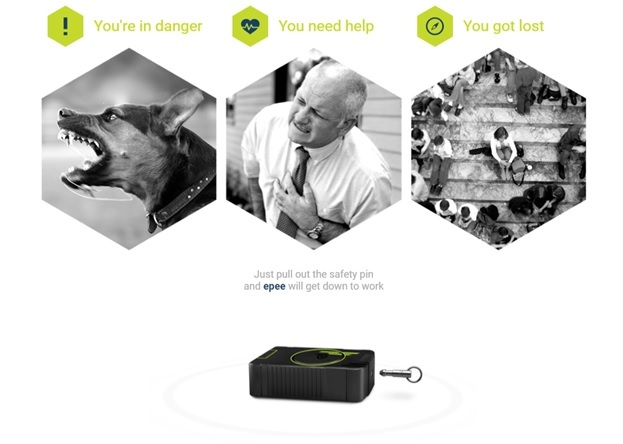 Musqogee Tech, a company specializing in innovative technologies, has announced the launch of its Indiegogo campaign, whereit has presented its new project Personal Intelligent Security System “Epee Defender”. 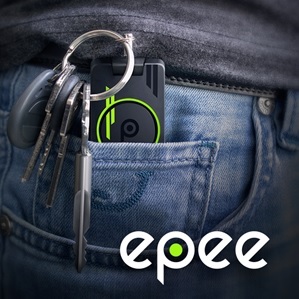 The device’s features and technological gimmicks do not end here. Musqogee is developing the informational system Epee Open Radar, which is an open-access map showing all occurrences of Epee Defender SOS Alerts. Previous Entry: Why Is It Important To Learn Touch Typing? Previous Entry Why Is It Important To Learn Touch Typing?